If you’re reading this, you know the truth: CDs are still an excellent music format. I love my phone’s music capabilities as much as the next guy. But I’ve got hundreds of CDs, and I’m not getting rid of them. 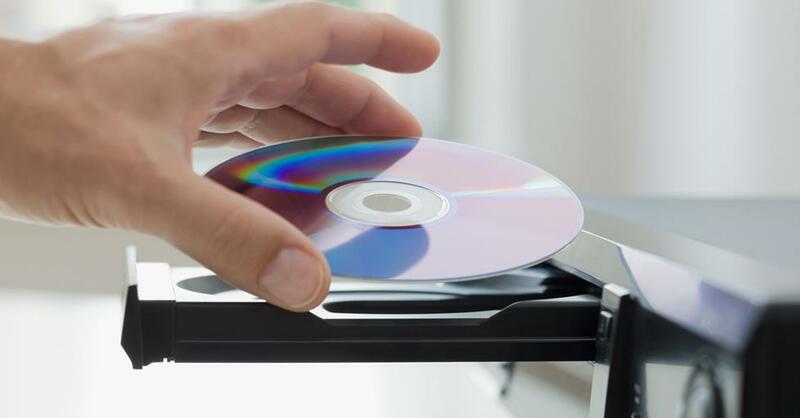 So how do you get the best sound out of CDs? You start with a high-quality CD player. This guide will show you what to look for when shopping, and what sets them apart from just using a cheap Blu-ray player to spin your discs. What is a CD player? Transport – This is the mechanism that holds, spins, and reads the disc. Digital-to-analog converter – The DAC converts the disc’s digital data to an analog audio signal. 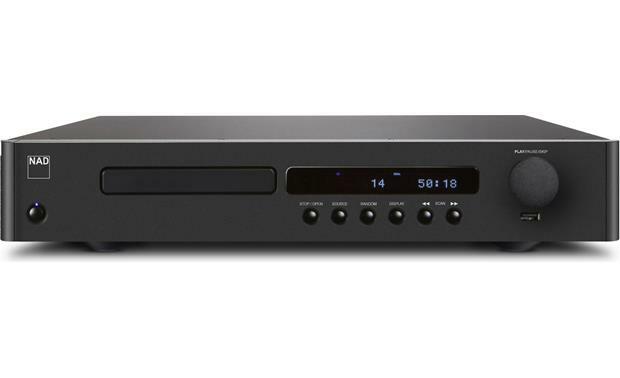 Usually these components are housed in a single chassis — that’s what we mean when we use the term “CD player.” But they can be separate components in a high-end system. So if you buy a CD transport you’ll need a separate DAC to handle the digital decoding. You could connect the transport digitally to a receiver or amp with a built-in DAC. But most folks prefer to buy a separate high-performance DAC. 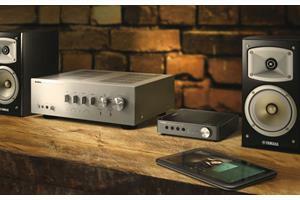 Read our DAC buying guide to learn more about these devices. 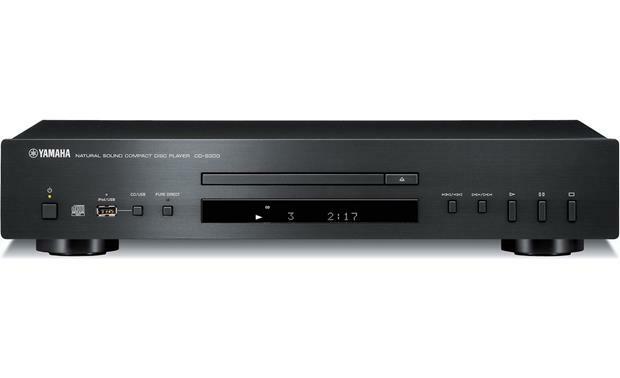 All Blu-ray and DVD players can also play CDs. But CD players are designed purely for audio playback. 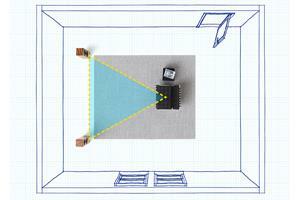 No video processing means every part is designed for high-quality sound. Blu-ray players, which must be connected to a TV, aren’t a good fit for a music-only system. 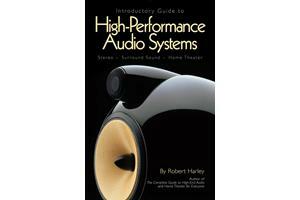 If you’re building a system for high-performance audio and video, there are some universal players that excel at both, inlcuding models from Cambridge Audio, Yamaha, and Marantz. If you’ve got CD-Rs or CD-RWs that you’ve burned, make sure you get a player that can handle them. Most CD players have no trouble with these formats. If you own any SACDs, be sure to find a player that has the ability to decode the high-resolution audio layer. Most SACDs will play in any CD player, but you’ll need a compatible player to unlock the best sound quality. Some universal players offer SACD compatibility. 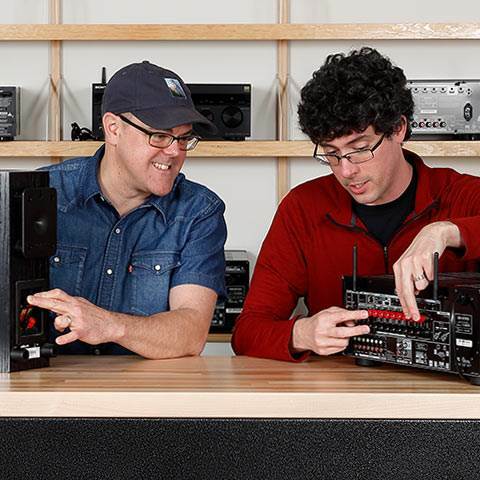 What makes one CD player sound better than another? Any device that can play digital music files — from CDs to MP3s — has a digital-to-analog converter inside. It converts those encoded 1s and 0s into an analog audio signal that can be played through speakers. Not all DACs are created equal. The DAC found in your smartphone is going to be inferior to the DAC found in a $1,000 audio component. 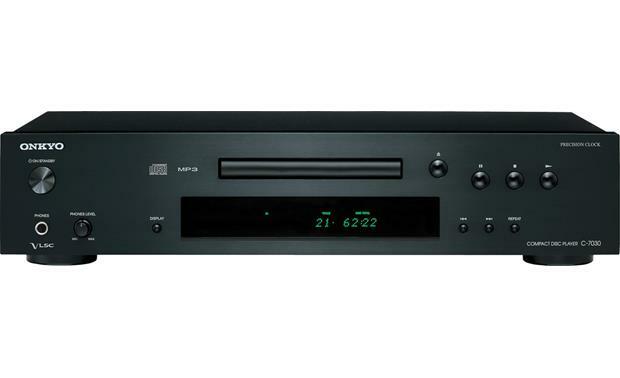 High-quality CD players have high-quality DACs. This results in sound that is lush, detailed, and smooth –— especially compared to the harsh sound of low-grade DACs in phones and laptops. Some players even have separate DACs for the left and right channels, for greater accuracy. Whenever the manufacturer includes the brand and model of DAC, we include in our product write-ups. Some high-quality DAC brands to look for are Burr-Brown, SABRE, and Cirrus Logic. This is an important factor in the sound of any audio component. High-quality CD players are solidly built, with rigid transports to hold and spin the discs. They also have a reinforced chassis with large feet for support. This rugged construction helps prevent vibrations that can distort the audio signal. 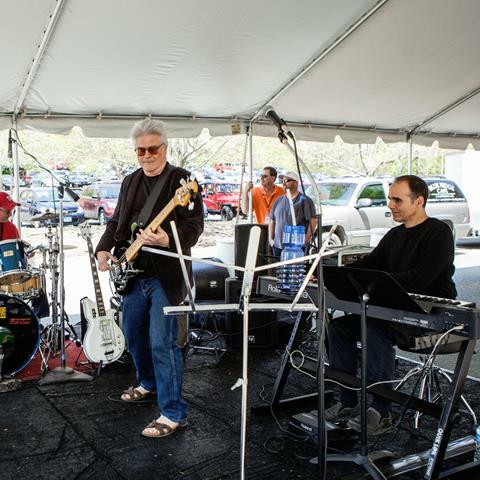 Some players have large toroidal power supplies to deliver plenty of clean current for high-performance sound. A typical CD player will have a simple pair of analog RCA outputs for connection to a receiver or amp. But some players add more connections. 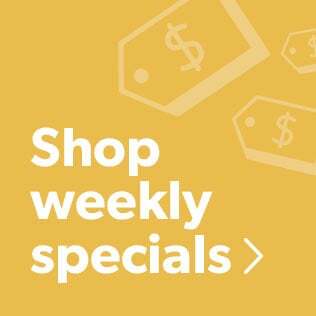 Shop for high-quality RCA cables. Some high-end players offer balanced XLR outputs for connection to a compatible amplifier or preamp. These connections transmit extremely low-noise signals, so more of your music’s details shine through. Shop for XLR cables. 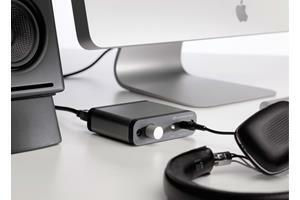 Players with digital inputs allow you to use the player’s high-quality DAC with other audio gear. For instance, a player with a USB (type B) input allows you to connect a computer and run the sound out of the CD player. This setup will produce far better sound quality than simply plugging in your computer to your receiver via the headphone jack. Some players also have front-panel USB ports for playing digital music files from iPods® or USB storage devices. Are CD changers still a thing? They sure are! If you want to load five or six discs for hours of uninterrupted music, check out our selection of multi-disc changers. Want to rip your CDs? Want to convert your CDs to digital files? A CD ripper can rip and store your CDs on a built in server. Then you can play them back on other devices like a computer, MP3 player, or wireless speaker. Rip and store your CDs music files with the Bluesound Vault 2. We offer a couple of high-quality devices that can rip, store, and play files from CDs. 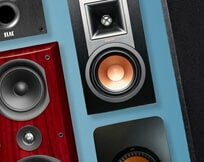 Check out the Bluesound Vault and the NAD Masters Series M50.2. 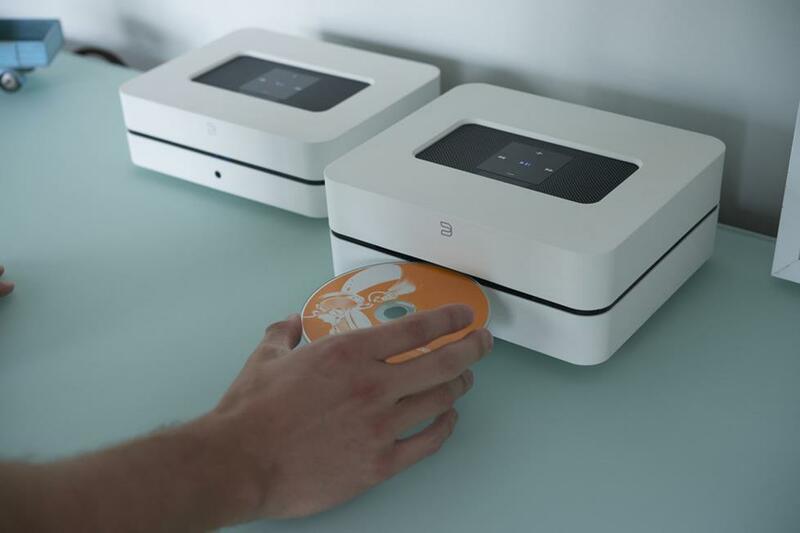 Want to make digital copies of your record collection? Or burn discs from your home studio recordings? Check out these Tascam CD recorders. Have questions about how to choose the right CD player? Call one of our expert Advisors at 1-888-955-6000. They know the gear inside and out. Don't forget: Free lifetime tech support is included with your Crutchfield purchase. I am looking for a CD player that will play all my various formats. DVD audio, SACD, BlueRay Audio. With about 1500 cds i seem to have collected multiple formats. Especially, with the trend to box sets. Please help. What do you suggest? I have a Bose sound bar and a universal remote. I want to play CDs through the sound bar as my speaker. Is there a CD player that doesn't have to connect to a receiver but connect wirelessly to the sound bar? I am of the old school. (93 years old, in fact) All I want is a small disc player that will only play one disc. I want to go to sleep with one of my favorite discs playing with an automatic shut off when the disc ends. I want it to be small enuf to sit on my beds night stand along with my book, lamp and telephone so the whole thing still looks good and not like a pile of junk. Steinar Schrøder from Kenansville, N.C.
I`d like to buy a bluetooth cd player with speed- and pitch control together with a bluetooth/wireless headset. Ane recommendations? Can I go out from the cd player straight to the headset, or do I need to go through an amplifier/receiver? I would like to know how to choose a proper speaker for a given CD player. Although Dave Bar's comments on today's CD players are very helpful, but I am not sure how to select a speaker after I get a good CD player. I am a classical music lover, and using a Bose medium size speaker with Panasonic DVD player at the moment. Hi Hans, I have to assume your active speakers don't have their own volume control (although even if they did, which should work, that still doesn't give you remote control capability). Other that running the signal from the CD player through a remote control preamp, I'm afraid I don't have an answer for you. John, you are correct. 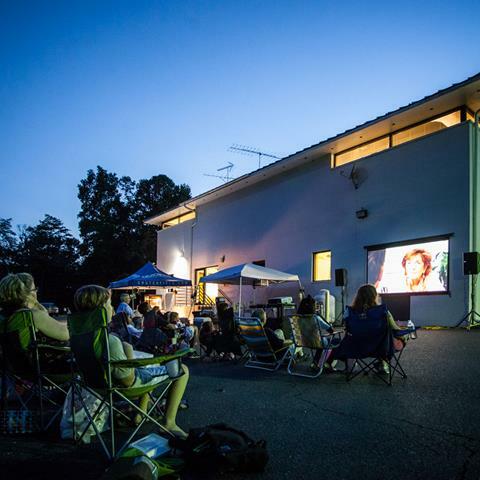 The ability to switch off video circuitry can help improve audio quality. To answer your second question, I would say that the difference in price/performance between entry-,mid-, and upper-level universal players is somewhat more subjective. If you're not an audiophile/videophile, then it's probably not worth spending big bucks. 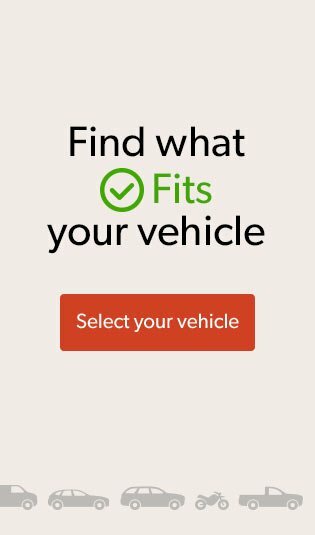 Simply buy the features you need and you're done. On the other hand, I find that the picture and sound quality from high-end players (like my Oppo BDP-105, for instance) easily trounce the mid-level competition. For me, the difference is significant and well worth it. I've long assumed the benefits of a universal player for SACD and BluRay as well as CD. My Oppo player (BDP-83), like other universal players, has a "pure audio" switch to remove video processing from the circuit. Should that not solve the interference problem you mention? In any event this player has given me an immense upgrade in audio quality as well as the benefit of multichannel SACD sound. Its flaw is the lack of a track-programming capability. More recent universal players have this feature. I'm struck by the huge price gap between standard universal players from reputable brands like Yamaha and Denon (c. $400) and hugely more expensive units with the same capabilities. Is there really a *significant* audible difference? Hi Mike, With so many options, I can understand your confusion. As a rule, I have found that the fewer functions a component is asked to perform, the better it performs them. A specialist, in other words. That said, there is one component that seems to pretty much crush every category, and that's the Oppo BDP-105D. No it's not cheap, but it is a game changer. It won't support an iPod directly, but it's easy to put a bunch of music files on a thumb drive, and plug it into the front USB port. If the price of the Oppo makes you blanch, there are some nice CD players from Yamaha and Marantz that have USB input for iPod, and sound amazingly good. You may want to give our advisors a shout for some recommendations. Best of luck. 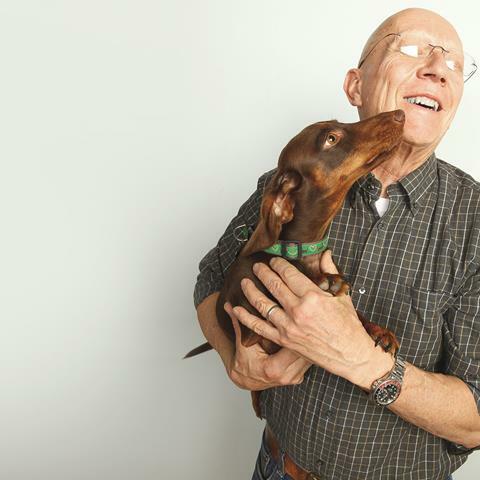 Hi Dave, Excellent article. I am a complete novice at choosing stereo/video components. I just know that I bought my speakers because they sound excellent. I need help selecting the right component for playing CDs. My receiver is an Integra DTR5.4 (made by Onkyo I think) and Definitive Technology BP2002 speakers. My Samsung blu-ray player gives excellent video quality to my tv, but sound is just ok. Let's not mention trying to play actual CDs on this particular player. What I want to get is something that produces excellent sound off CDs. If it can also play music off my ipod and make it sound great, that's a definite plus. If I understood your article it seems that I should get a separate CD player with DAC and toroidal transformer? (Not sure what I'm talking about here). I am not at all opposed to scrapping my curren blu-ray player either. 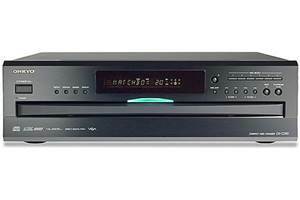 Is it better to get a separate CD player and blu-ray player or is there one that does everything well? Sorry for the length of this question. Please help. Hi Jo-ann. These are very interesting questions that will definitely require some additional information to answer properly. I've forwarded your inquiry to our advisors for further assistance. They'll be contacting you via email soon. For immediate help, you can reach them via phone or chat. yes, my husband is a avid music man, but we are both techno-peasants and still enjoy the tactile pleasure of the CD. What would you recommend for a CD player, mother ship (tuner I guess), and wireless speakers? We will be in the high desert of Northern New Mexico, where there is service, but spotty at times, would we also need what I think is called some sort of a booster? Erin, I sent your question to our sales team for the best answer. They'll be contacting you via email soon. For immediate help, you can contact them via phone or chat. Hi I'm trying to find a multidisc cd player that can just be hooked up to speakers and doesn't require anything else to work. Is there one? thanks. Hi, Bill. I can't help but feel that I'm missing a piece or two of the puzzle from your question as you state it here. Assuming you have a standard CD transport (with optical or coaxial digital output) and audio CD-Rs recorded with .wav files (which I believe weigh in at the CD standard of 16-bit/44.1 kHz), any modern DAC with corresponding optical or coax digital inputs will decode your discs. I like both the Cambridge Audio DacMagic 100 and Peachtree Audio DAC iTx. Both can also decode hi-res music files. If your transport has optical digital output, the outstanding Audioengine D1 is the most affordable DAC that I have with optical in. My apologies if I have totally misinterpreted your question. If that is the case, please give us a call and speak with one of our advisors to help them find what you need. Henry, I don't believe either of these machines allow track programming. They are, otherwise, extremely fine players and worthy of consideration. 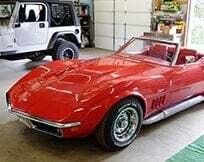 I see from one of your responses above that you have the Oppo 105. I'm considering the Oppo 103 or possibly the Cambridge Azur 752BD given the recent price drop. None of the manuals mention the ability to program tracks for playback; do you know if any of these have that capability? I primarily listen to CD's but have HDCD's and a growing collection of SACD's, and DVD and Bluray audio discs, so playback of these is a must. Thank you. Wing, Virtually any CD player would be a match for your system. Of course, an Onkyo player would be compatible with your receiver's remote. Their C-7030 would make a good choice. 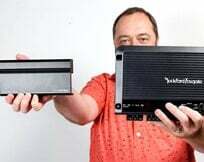 Hi Peter, Having a DAC built into your integrated amp doesn't necessarily or automatically render the DAC inside the CD player useless, it simply gives you another option for connecting it (and other components with digital audio outputs, as well). 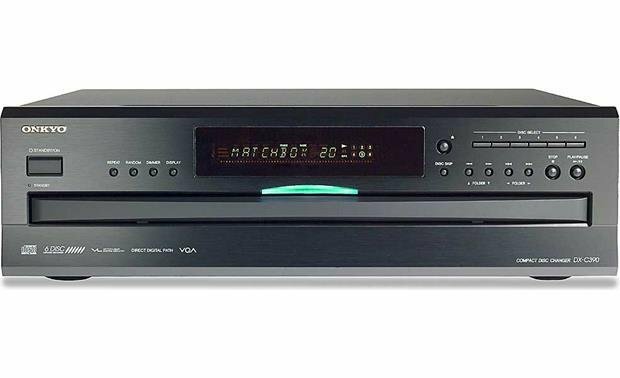 If you use your CD player's optical or coaxial digital audio output to connect to the amp, then you will be bypassing your CD player's DAC and using the one in the amplifier instead. If you choose to use your CD player's RCA analog audio outputs, then you will be utilizing the player's DAC instead of the amp's. How does one choose? In may cases, one of the DACs will be superior and sound noticeably better (frequently, the newer one). For example: I use the analog outputs of my Oppo BDP-105 Blue-ray player because its DACs sound quite a bit better than the ones my ancient Onkyo HT receiver. I tried it both ways just to see, and there's absolutely no doubt. I just spoke to Maverick about buying a new integrated amplifier, he recommended one with DAC. 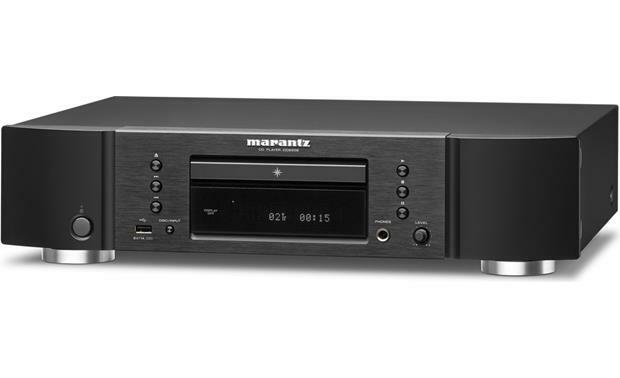 if I buy the one recommended, does that render the CD players built in DAC useless, what does the playback default to? Paul, According to Cambridge Audio's website, "The ONE and Topaz CD5 (and CD10) do not support gapless CD playback. There will be a momentary pause in-between tracks when playing CDs, as is normal when changing from track to track. This does not affect playback of normal albums, but please note that 'gapless' albums will have a small pause between tracks." Thanks for pointing this out to me. I will add a note to Crutchfield's CD10 webpage to let people know that this player does not support gapless playback. 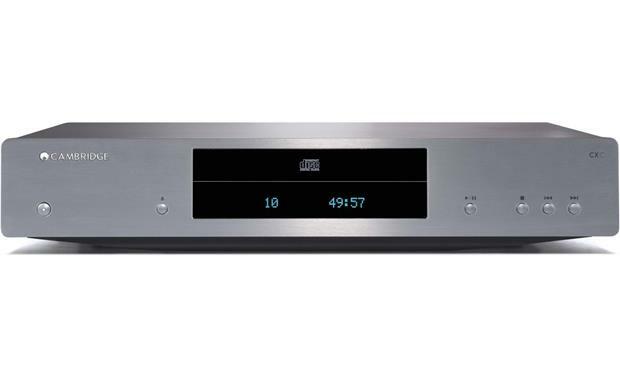 A number of critics of the Cambridge Audio Topaz CD10 player have complained of the 5ms pause the player inserts between tracks. Would these gaps be audible for one who listens to classical music where the tracks often should be played seamlessly? Don, The correct answer is always, as much as you can afford. But seriously, a high-resolution playback system such as yours deserves a pretty serious player since it will tend to expose the sonic flaws of lesser machines. I always try to match the relative quality (and price?) level of each component in a system. That way, you're neither over- nor under-spending for each one. You wouldn't put re-tread tires on your Ferrari or $6000 worth of racing wheels on your Pinto, right? Maybe something in the $500+ range would be appropriate. 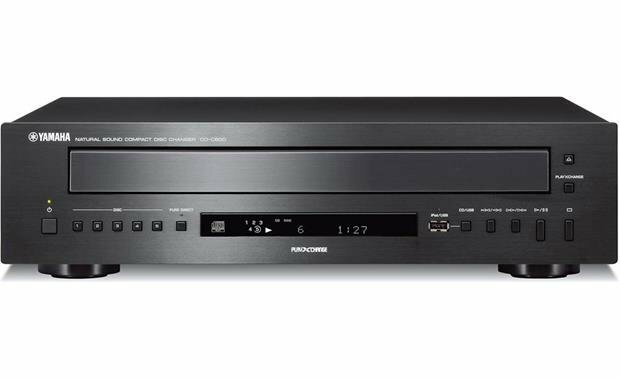 I'm partial to the Marantz CD players, but I own an Oppo BDP-105 Blu-ray player that is awesome in every regard, and provides quite a bit more utility than a CD player. I have a Macintosh MA6300 amp and B&W 804S speakers. What's the right price point for a CD player to match up with these components and what would you recommend? I am obviously a casual listener. I simply want to know what I need, for example if I buy a Sony CDP-CE500 multi CD changer/player, to make sound come out of my existing 8 ohm/60 watt Optimus speakers? I should have also specified how cheaply can I do this? Thanks. Absolutely, Fred. Just be certain the DAC and player have at least one digital audio input/output in common (usually Toslink optical or RCA coaxial), and you're all set. This is also a great way to upgrade an older CD player, since outboard DACs frequently deliver better sound quality than the ones built into many (most?) players. 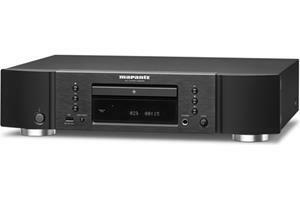 Is it an option to buyer a cheaper CD player (say the Sony CDP-CE500) and run it through an independent DAC into a receiver? Leonard, we sent your question to our sales team for the best answer. They'll be contacting you via email soon. For immediate help, you can contact them via phone or chat. Nicoleen, It might do more than you need (record, that is), but the TEAC CD-RW900MkII is excellent for Pro and Studio applications. Cool receiver, Lynn. I would think any quality CD player would be a fine match. Here are three good ones to look at...Cambridge Audio Topaz CD10, Marantz CD5005, and NAD C 546BEE. Carlos, the chassis of the model pictured is the Marantz SA8004. This model has been replaced by the Marantz SA8005. 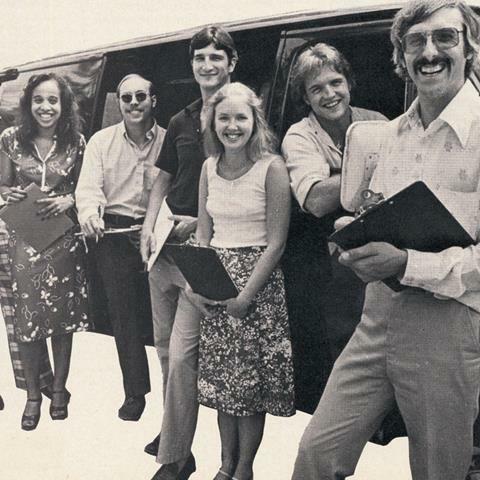 Roy, check out the Marantz SA8005. Not only is this a killer disc spinner, it's also a great DAC. I am looking for a cd player that I can also use as a dac for the two music servers I have. It would need coax and optical inputs to plug in the music servers. What is the model showed in Chassis chapter?